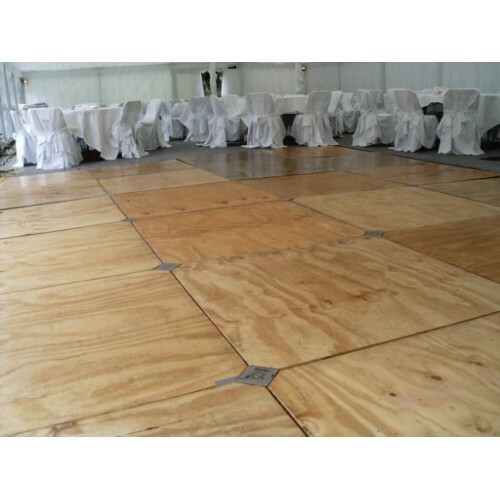 Dance Floor 3.6m x 3.6m for hire. 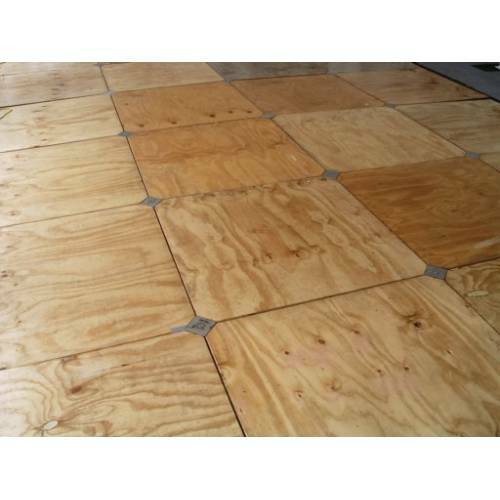 This dance floor consists of a series of 1.2m x 1.2m varnished wooden panels which interlock to form a completely flat and safe dance area. This floor is suitable for indoor and outdoor use, although the ground surface must be level and flat if using this floor outdoors. Price includes installation and cartage fees may apply.